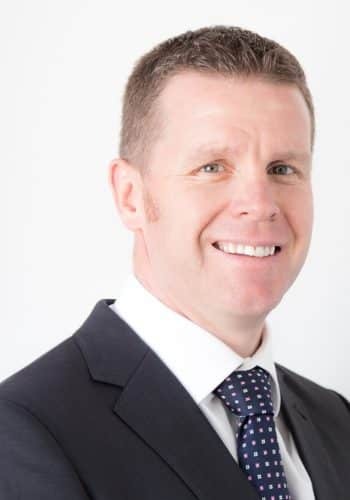 Barry Elliott is Vice President, Enterprise Accounts: Heavy Industries at Rockwell Automation: the world’s largest company dedicated to industrial automation and information. Prior to his current role, Barry held a variety of senior and executive business leadership positions at Rockwell Automation, Doosan Power Systems, Babcock Group, and Siemens. Barry studied Electrical Engineering at Nelson Mandela Metropolitan University and Vaal University of Technology in South Africa. In addition, he has completed various executive leadership and management programs through the University of South Africa, University of Strathclyde, and Harvard Business School. A passionate believer in the value of human capital in organizational success, Barry has keen interest in how today’s rapidly evolving technologies can enable and empower employees to become future leaders making valuable contributions to society and the economy.